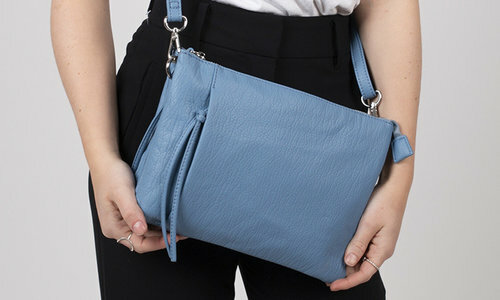 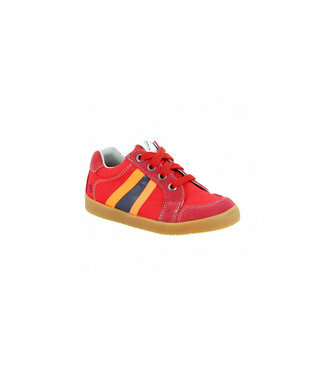 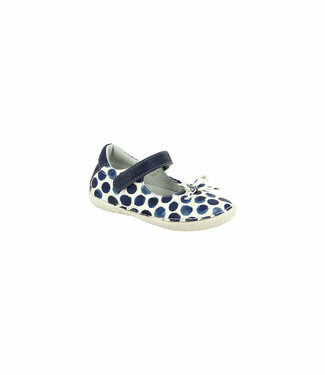 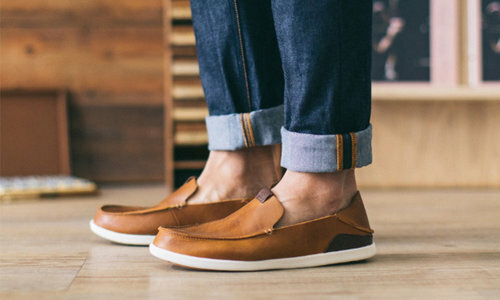 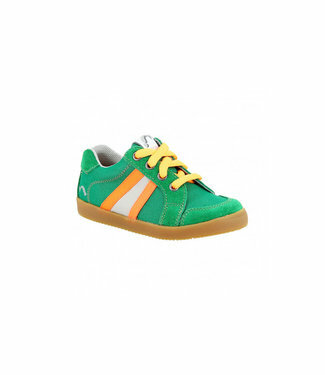 Noel Shoes is a well-respected name in the manufacture of quality children's shoes. 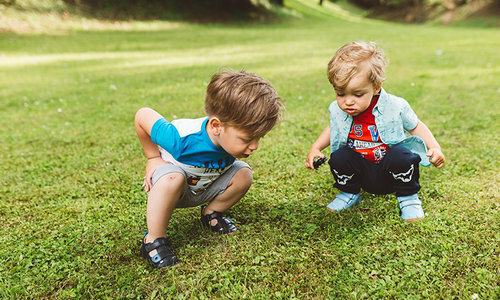 The Noel children's shoes and boots are extremely popular with both parents and kids alike. 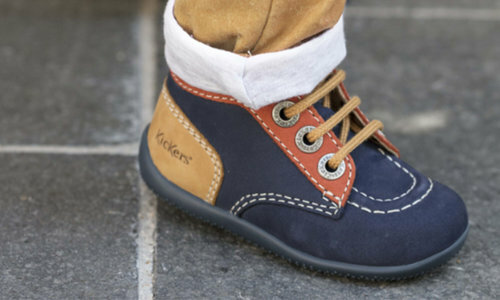 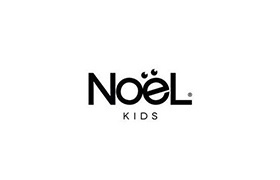 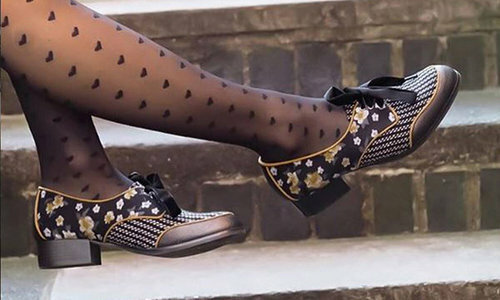 Noel kids shoes started out in Brittany, France in 1921 and quickly grew to be the largest and most popular stockist of kids shoes across the whole of France. The soles are made with SMARTLITE making Noel shoes and Noel sandals among the lightest shoes on the market for kids.